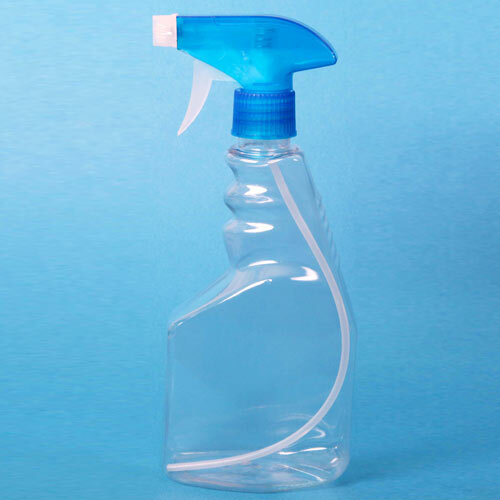 PET glass cleaner bottle is manufactured from high quality PET raw materials and using best available EBM techniques. These are admired for its unique designs.  HDPE floor cleaner bottle is available with us in various cap options and designs as per the requirements of clients. These are admired for its uniqueness and fine finish. 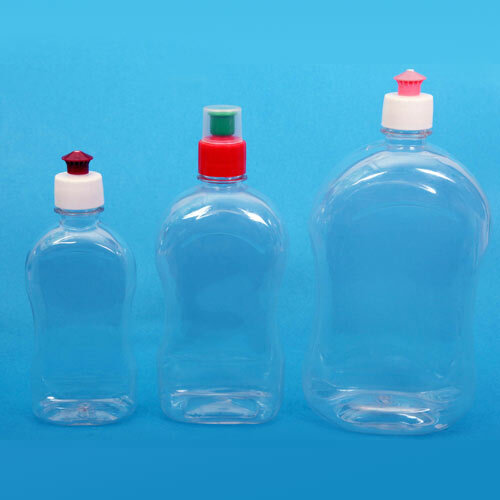 HDPE fabric cleaner bottle is made by implementing latest EBM techniques and following international standard. These are available in various cap options. 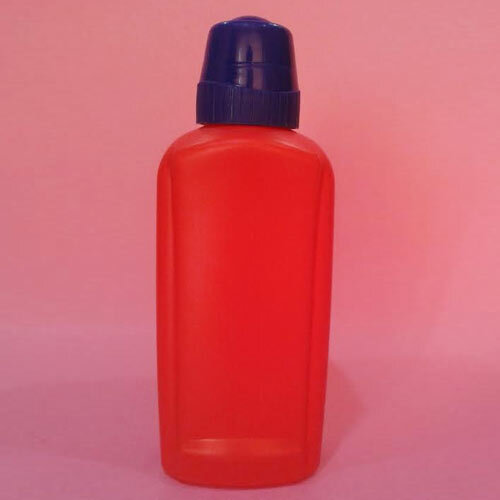 PET dish wash bottle is uniquely designed under the firm direction of experienced quality controllers and using latest EBM techniques. These are acclaimed for its designer appearance and high strength.